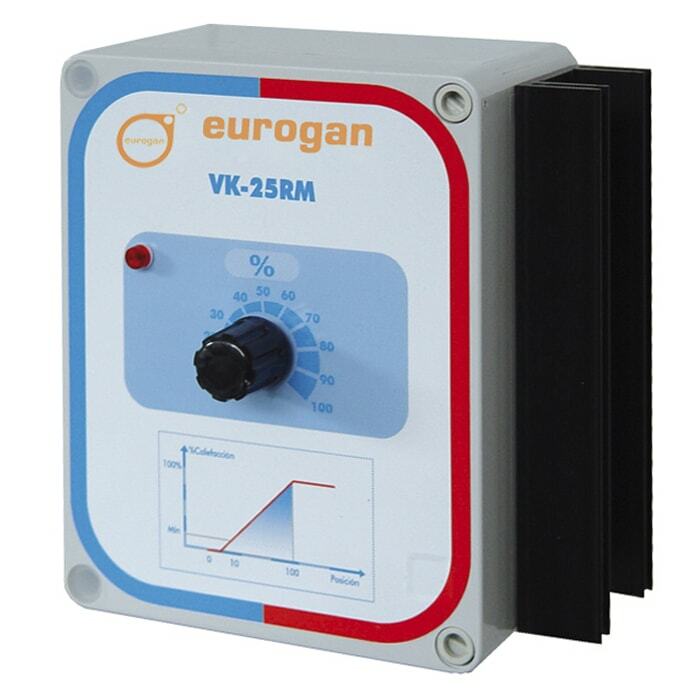 The VK-25RM is a manual device designed to control the output range of heating system fast and easily. Once the controller has been supplied, the main dial allows to select the desired percentage of output. The VK-25RM controller includes a light indicator of the power supply, and has the possibility of turn off directly through the main dial. 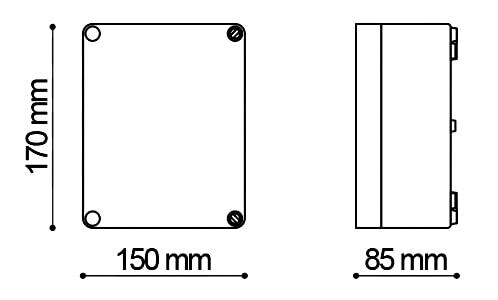 This device is the simplest and the most economical solution to control the operation of electric plates or infrared lamps.